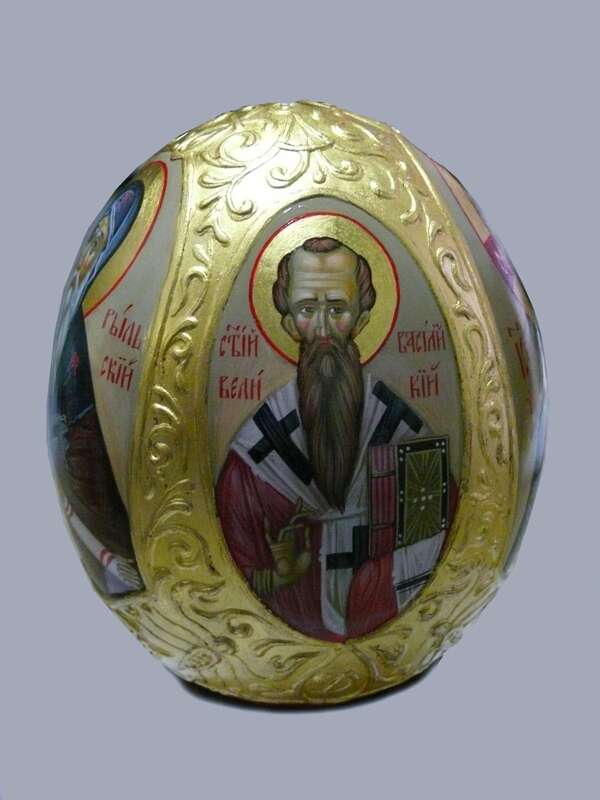 This is a picture of an ostrich egg painted by Georgi Chimev. PLEASE NOTE THIS LISTING IS MADE TO ORDER! 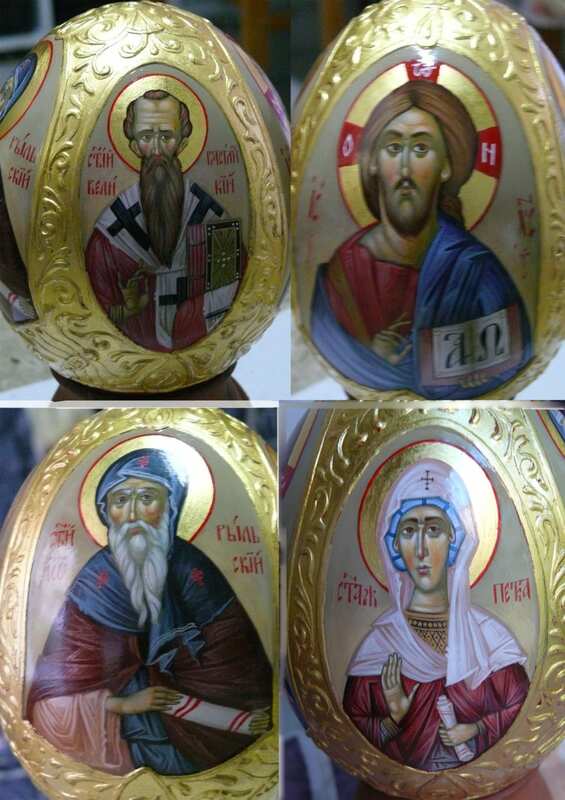 Is possible to paint another saints on the egg, please email me for the details. 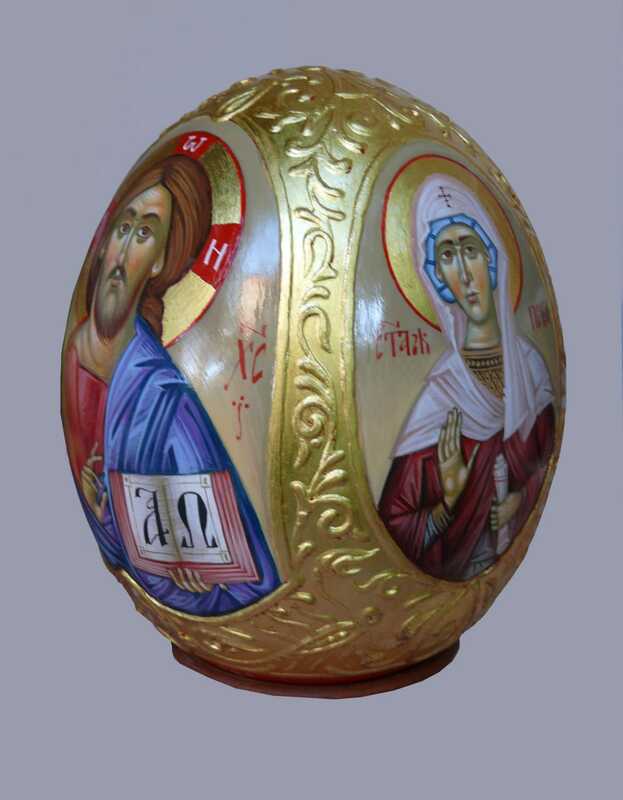 If you looking for a unique birthday gift, wedding gift, special gift these Hand Painted Egg is for you. MINOR DIFFERENCES ARE POSSIBLE BUT YOU WILL BE PROVIDED PICTURES OF THE ACTUAL ITEM YOU ARE RECEIVING. 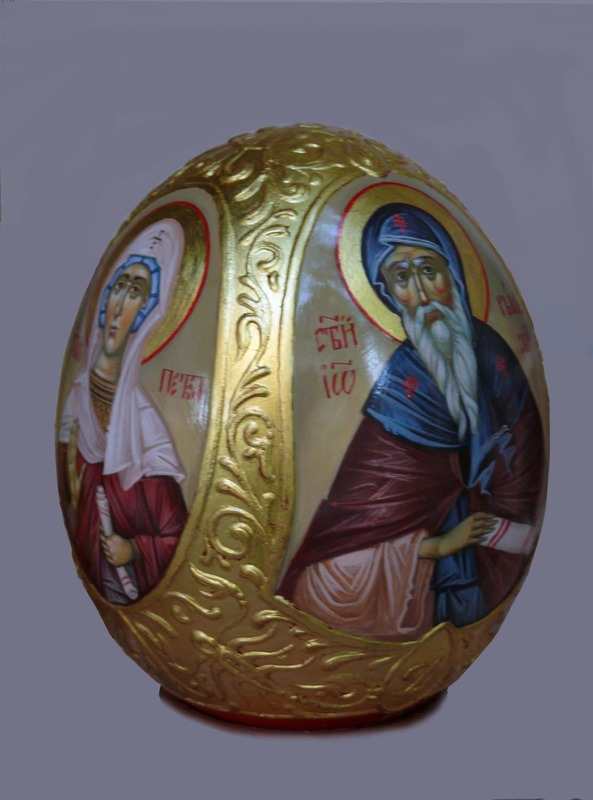 egg tempera, ostrich egg, gold leaf, varnished finish for long lasting protection. To fulfill your order, you must provide us with certain information (which you authorized Etsy to provide to us), such as your name, email address, postal address, payment information, and the details of the product that you’re ordering. You may also choose to provide me with additional personal information (for a custom order, for example) if you contact us directly. (d) protect the rights, property, and safety of our customers or others. We may store and process your information through third-party hosting services in the US and other jurisdictions. As a result, We may transfer your personal information to a jurisdiction with different data protection and government surveillance laws than your jurisdiction. - Access. You may have the right to access and receive a copy of the personal information We hold about you by contacting me using the contact information below. - Change, restrict, delete. You may also have rights to change, restrict my use of, or delete your personal information. Absent exceptional circumstances (like where I am required to store data for legal reasons) We will generally delete your personal information upon request. 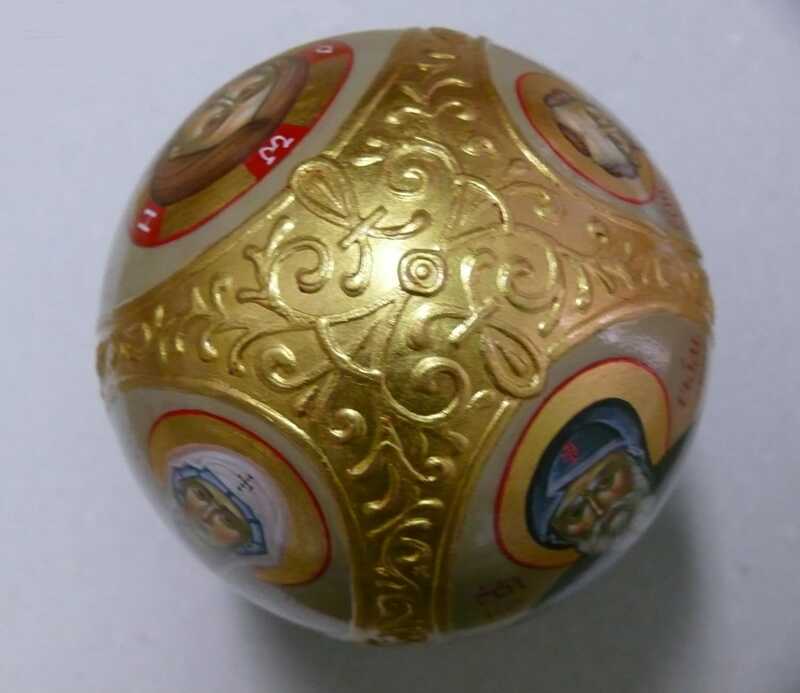 We make sure and guarantee you a high quality, lifetime traditional icon. But you do need to care for them too. You will not need to clean their surface with liquid cleansers or abrasive objects. A clean lint free cloth to wipe off the dust over time is the only thing required. Please keep icons away from direct sunlight. The shop is not offering this service. Items are very thoroughly and carefully packed (mainly in recycled and re-purposed packaging materials) Our priority is the safety on icons at transportation. If you have message, please contact us and we will gladly write your message on back on the icon! Custom orders are gladly accepted. Depending on the size of the icon it generally might take a from 15 days to a 2,3 or more month (depends on the size and picture on the icon) for the order to be completed. Contact us with your request. after we clarify details, We will upload a custom listing with it and all the details concerning materials, measures, execution times, shipment, and price . After purchase we will proceed on making the icon .